The Rocky Mountain Conference wishes to congratulate all students and teachers as they begin the new school year! Back to School at Vista Ridge Academy » Students, parents and teachers came to school August 17 excited and nervous. Courtney McLachlan, seventh and eighth grade teacher, greeted students and parents as they arrived. "I love the first day of school! It's a party day getting to know all the students and seeing them get to know each other," said McLachlan. As parents dropped off their children, there were goodbye waves, hugs and tears. Monica Wernick has two sons attending VRA -- Jonathan is starting third grade; David is in pre-K/Kindergarten. "This is an exciting new beginning to have both our sons at VRA," Wernick said, although she also said it was difficult to let her sons go that morning, but she knows her boys will do well. Sixth grader, Aiyana Nunez, was celebrating her birthday as she began a new school year. "I'm looking forward to meeting new people, learning new things and having fun," Nunez said. At the morning's assembly, Principal Sandy Hodgson introduced teachers and presented a devotional from the book of Ecclesiastes in the Bible. After reading a passage about everything being meaningless, Hodgson asked the students, "If everything is meaningless, 'Why do I have to do math? Why do I have to write a report? And, why do I have to take a nap?'" The students laughed in anticipation of what Hodgson would say next. Principal Hodgson went on to say that the most important thing the wisest king had learned was to honor God and to keep His commandments. "As we start the school year, let's remember that the most important thing we can do is honor God. We can honor God by the way we play on the playground, walk in the hallways and help each other." Hodgson said. David Smith, family pastor at Boulder Adventist Church, concluded the assembly with a prayer asking God to be with the students and teachers this school year. Smith has two daughters attending Vista Ridge Academy this year. His daughter, Jocelyn, is starting first grade; Aubrey is in kindergarten. "All the kids seem super excited for the beginning of the year. I'm confident in my kids' teachers and I look forward to the meaningful learning that will happen here," Smith said. Twelve youth from the Chapel Haven Church recently banded together in a grassroots effort to reach those inside and outside the church for Jesus. The church board affirmed their choice of leader for the youth and young adults as Nicole Yoshida, a young adult herself who has a master’s in social work and a passion for ministry. She currently works for a background check processing company. “I felt God nudging me to do more ministry, being able to share my faith with people,” Nicole explains. She remembers growing up at Chapel Haven, being involved with the Pathfinder club and going on campouts. We used to have a youth pastor, but after that ended, we “lacked in having a young adult ministry,” Nicole explains. She wants to build that family-oriented community for the youth. 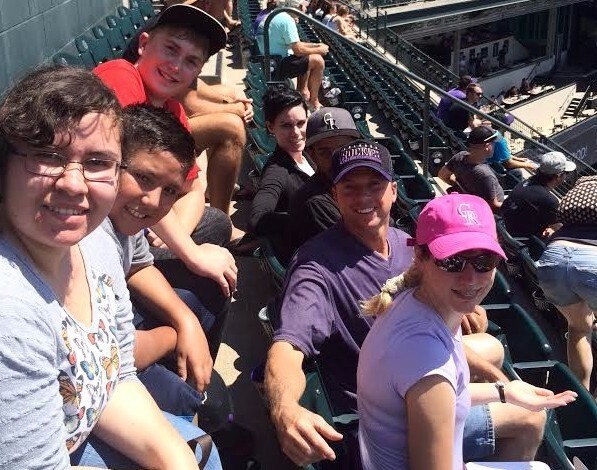 Their first activity was held August 7 when they met for brunch and a devotional, and attended a Rockies game during Faith Day, a yearly event where Colorado churches and Christians from all over the state have the chance to come together for a time of fellowship at the ballpark. BYC members prayed for opportunities to share their faith and gave out personal business cards inviting others to join them in their gatherings. 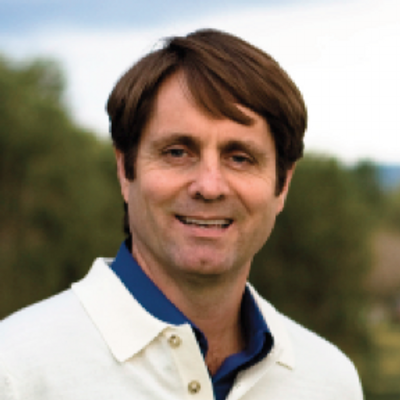 Fort Collins pastor Daniel Birai will speak at the September 2 The Blaze Worship Night. A barbecue outreach is planned for September 4 with a devotional and games. The youth are handing out fliers at a nearby park to youth and young adults in the community. They are hoping for 50-70 young people. Pastor Weeden is providing spiritual and resource support for the group. 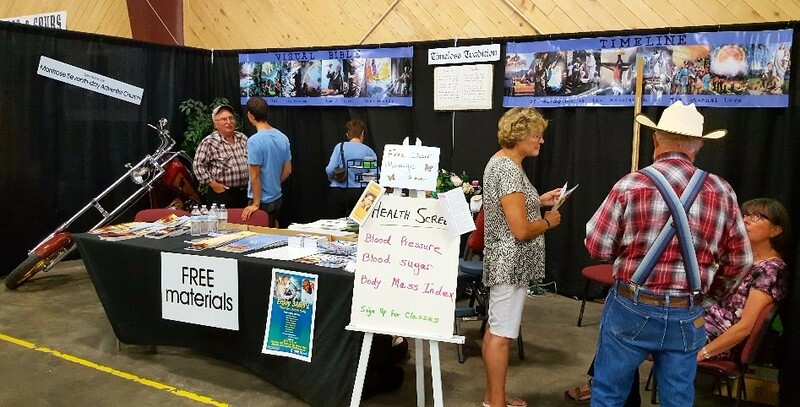 The Montrose Church took part in the Montrose County Fair during the fair’s 129th year, staffing a booth from July 22-31. To illustrate the fair theme, “Timeless Traditions,” church members presented a pictorial Bible timeline emphasizing the timelessness of Scripture. 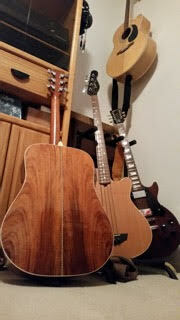 It was an opportunity to meet and mix, and to share Jesus with Montrose area families and individuals. 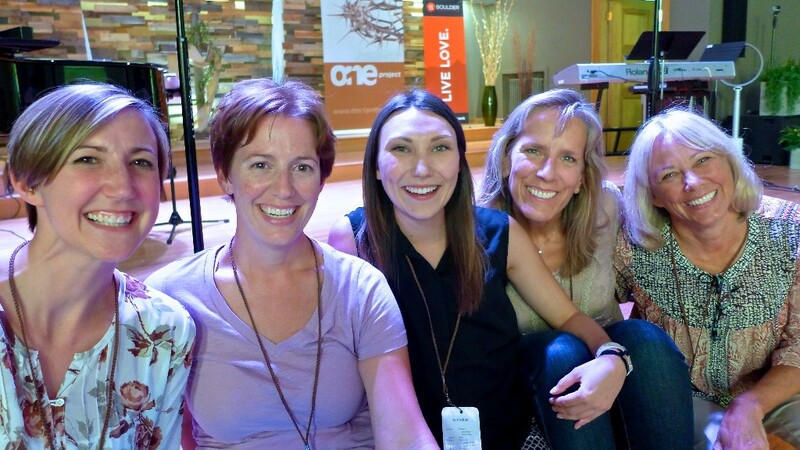 Prior to attending Boulder 1:1 on August 14 at the Boulder Seventh-day Adventist Church, I had never before been to a gathering of the One Project. Before participating in the gathering, some comments I had heard from others were not great. Either it was too liberal or it strayed from the Truth. Or, not all of the speakers are Adventist. All I want is to celebrate and worship Jesus. To feel His love, share it, and embrace it in my community. I think the One Project does just that. Boulder 1:1 was reminiscent of a less glamorized, undocumented TED Talk, using sound Christian principles and Scriptural doctrine applied in our everyday context. Legalism is thrown out the window. Is it liberal? I don’t think so. I’m not a theologian so I can’t support or reject every theological claim put forth by the speakers, but I know enough Jesus truth to say their hearts are focused on Jesus. The eight speakers shared their testimonies of Jesus working in their lives. Each story was different and powerful. And then we are given an opportunity to reflect and recalibrate with others on the topics presented. My favorite part of it all was the closing, when a small group of participants gathered around and we prayed together for Jesus’ blessing. How nice it is to be surrounded by people who care and want you to have a good life with Jesus by your side! I concede that some might be offended that five of the eight speakers were women from the local area. But I think that’s representative of the Boulder Seventh-day Adventist Church’s embracing of its members; we all have a story and a right to share it in efforts to bring others to Jesus. Jesus is for all. And Jesus is All. In a world of political and religious unrest, it’s important to me to have a chance to commune, recalibrate, and focus on Jesus with brothers and sisters seeking the Same. “Look,” I whispered to my parents as we snaked through the Omaha Zoo’s desert dome, my eyes locked on a group ahead of us. “Amish people….” As I watched the small band, I couldn’t help but wonder How did they get here? Why do they dress that way? Have they been to a zoo before? My curiosity piqued, I was not exactly hesitant to read up a little on a people who live in the world but not of the world. 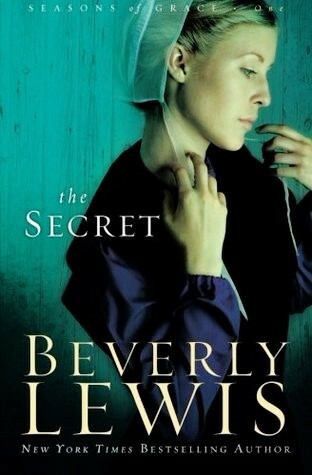 Seasons of Grace, a 2009 to 2010 Amish-Christian fiction trilogy by New York Times bestselling author Beverly Lewis, explores simple Amish life in the heart of Bird-in-Hand, Lancaster County, Pennsylvania as contrasted with the sins of sexual immorality, deceit, and disobedience exemplified in church member Lettie Byler. Seeking to right her past wrongs, Lettie sets off in search of shaping her own redemption, leaving her community to ponder her mysterious disappearance, and her family to fear a potential Bann (removal) of Lettie’s church membership. Lettie’s 21-year-old daughter, Grace Byler, resumes responsibility of the household, despite a burning urge to take off in search of her mother. As luck would have it, agnostic Englischer Heather Nelson decides to visit Lancaster County in search of naturopathic remedies to terminal cancer. It is here that the two unlikely friends meet and pool their diminishing energies to bring Lettie Byler back—and in the process uncover secrets hidden in their own lives. As their lives intertwine, the three notice the need for a stronger reliance on God and less on themselves as they recognize and question inconsistencies in their own lifestyles and belief systems. A Lancaster native with Plain roots in her blood, Beverly enlivens The Secret, The Missing and The Telling, which make up Seasons of Grace, with a healthy dose of Deitsch—Pennsylvania Dutch—and Scripture verses, vivid, knowledgeable descriptions of everyday Plains and “worldly” life, and heartwarming examples of God’s love. The protagonists resonate with young adult Christian women. It was fascinating, and sometimes eerily scary, to see how well Beverly illuminates my own life in that of Heather Nelson, down to the description of the wording of her text messages, use of online chat sites and making of long-distance friendships, dress, and fretting over a thesis, all the while Grace is her completely realistic counterpart. The outcome was predictable, perhaps due to overexposure to Nicholas Sparks stories and Lifetime and Hallmark movies, dramatic irony (audience knows the situation but the characters do not), and subtle foreshadowing. Nevertheless, I could not predict the drama-lacking conclusion, and despite this I was easily brought to tears. Central themes focus on the importance of forgiveness, redemption, grace, familial love and total reliance on God, not on self. It also exposes the pain of gossip within the church family, and a need for communication. The lessons found here transcend any Christian denomination, and the expertise of Beverly’s storytelling make this series one I would recommend to any reader who loves the Lord and enjoys anthropology. Beverly first published works in Highlights for Children, Dolphin Log, and Guideposts for Kids. 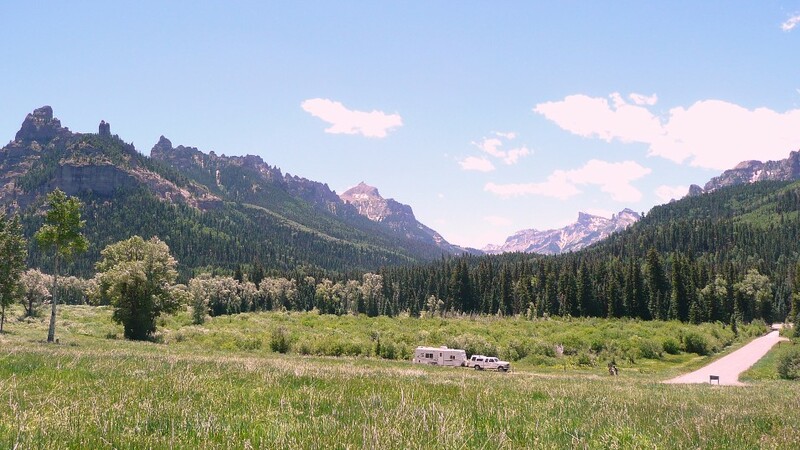 Her first book followed in 1993—Mountain Bikes and Garbanzo Beans—retitled Big Bad Beans. 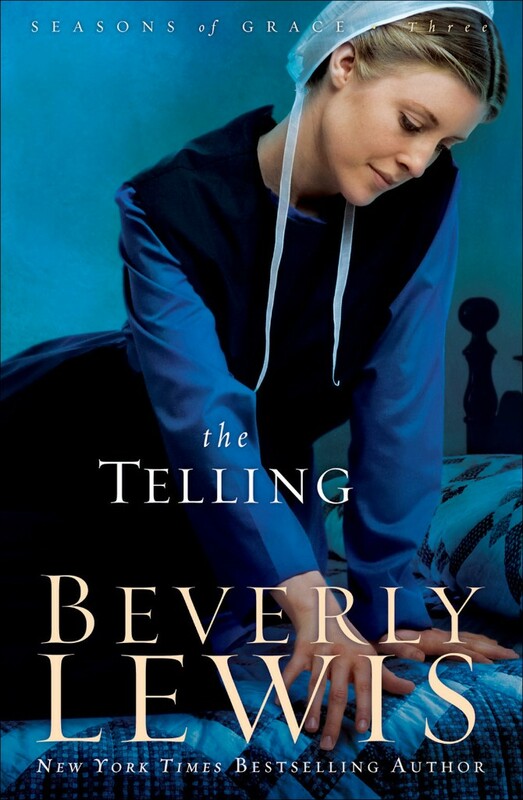 Beverly’s 80 plus stories have been published in more than 10 languages worldwide, and her bestselling The Shunning has sold more than 1 million copies. 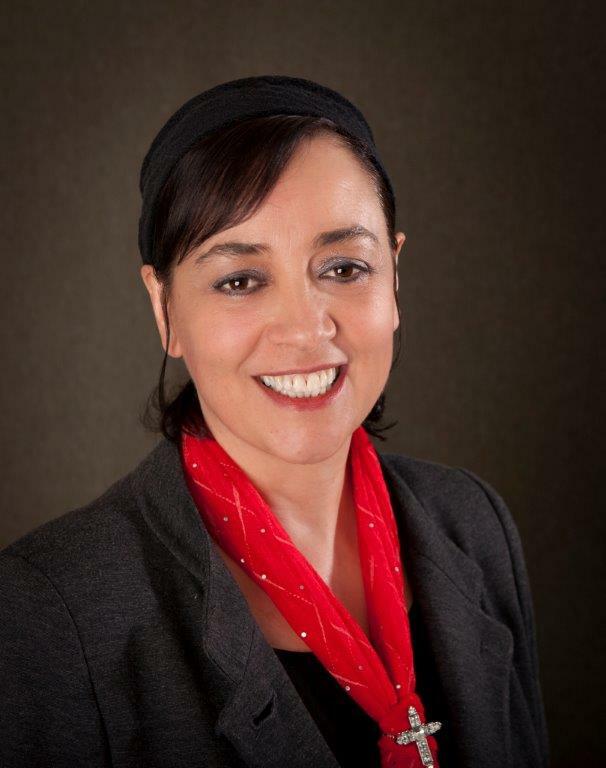 She is a member of the National League of American Pen Women, as well as a distinguished alumnus of Evangel University. 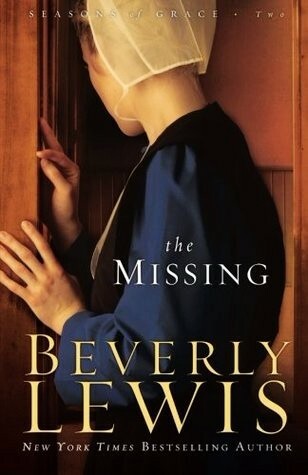 For more information about Beverly Lewis and her books, visit her website at http://www.beverlylewis.com/. In editing the article submitted last week by Ronald Johnson, several details were inadvertently misrepresented. 45 attended the first evening of Cowboy Camp Meeting, July 6-7. Sabbath morning was greeted with 110 worshippers. Music was provided by Leroy Archer's New Horizon Band joined by Don and Donna Mohl from Fair Grove, Missouri. Jim Burr presented Bible-based astronomy lectures in the evening and set up his binocular telescope for viewing the star-filled sky. 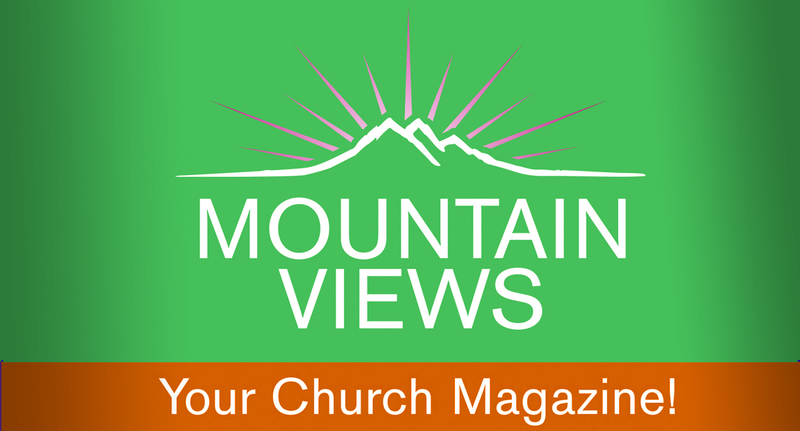 The Western Slope Camp Meeting was held August 3-7 at MountainTop Retreat, and saw an attendance of 190 on Sabbath morning. Both of these camp meetings are anticipated to continue in the future. 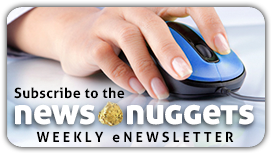 If you are interested in this exciting opportunity, please contact us at [email protected] or call 303.744.1069. Denver West Church Seeks Musicians » The worship team at Denver West Church is looking for talented musicians to add to their team. If you are a flutist, pianist/keys, violinist, guitarist, etc., and love to worship our Creator God with all your heart, soul and talent, contact Ben at 720-290-0781. 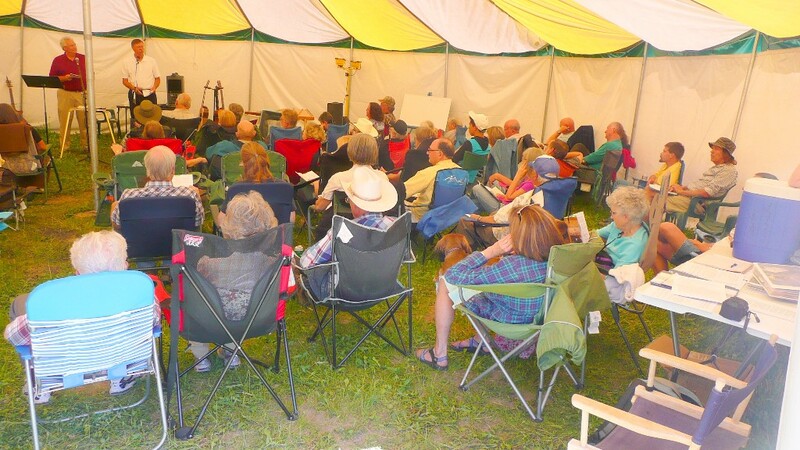 Bible Study Seminar » On August 20, starting at 3 p.m., It is Written's Curt Dolensky will host a 3-session seminar on how to give Bible studies. All are welcome to this seminar, held at Lakewood Fellowship Seventh-day Adventist Church, 8001 W 23rd Ave. Lakewood, Colorado. Fort Lupton Prophetic Code Seminar and The King's Heralds Concert » At 6:30 p.m. on September 9, 6 p.m. on September 10, and 6:30 p.m. on September 11, Fort Lupton Seventh-day Adventist Church will host Amazing Facts' "Cracking the Prophetic Code." Admission and the children's program are free. To pre-register, call 720.466.5634 or go to ftlupton22.adventistchurch.org. And don't miss The King's Heralds in concert, Saturday, September 10 at 7:15 p.m.
Grandparent's Day » You are invited to spend the day at Mile High Academy with your grandchild, eat breakfast, enjoy a special chapel, visit classrooms, meet teachers, and more. 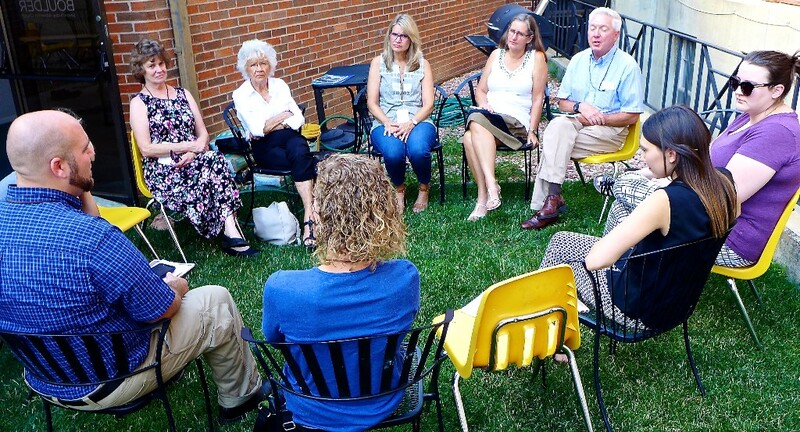 This 8:30 a.m. to 3:30 p.m. September 27 event is your opportunity to become better acquainted with your grandchild's school world through a peek at their day-to-day experience. For details or to save your spot, call us at 303-744-1069 or save your spot online at milehighacademy.org/campus-life/grandparents-day-registration. Hispanic Women's Retreat » September 30 - October 2, Sara Bullon will be speaking at the Hispanic Women's Retreat. 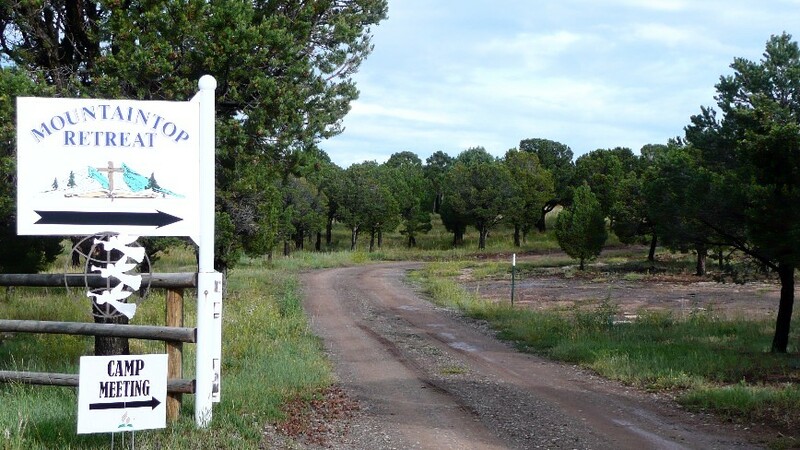 Location: Glacier View Ranch - 8748 Overland Rd, Ward, CO 80481. For additional information, contact Patty Rivera at 303-910-3548. Mile High Academy Positions are open at Mile High Academy as a part-time receptionist. The receptionist's weekly schedule will be Tuesday, Thursday and Friday. Receptionist applicants should have a high school diploma and a minimum of three years of relevant experience. Interested individuals for any listed positions must be Seventh-day Adventist members in good standing, and possess current authorization to work in the U.S. Please send your resume to Jocelyn at [email protected], and visit our website at http://www.milehighacademy.org/employment-opportunities/ for more information on the requirements and qualifications for these positions. Voice of Prophecy: The Voice of Prophecy is looking to fill four positions: gift planning departmental assistant with accounting experience, mailroom assistant supervisor, digital content specialist/webmaster, and a donor relations coordinator. For more information, visit http://vop.com/jobs.